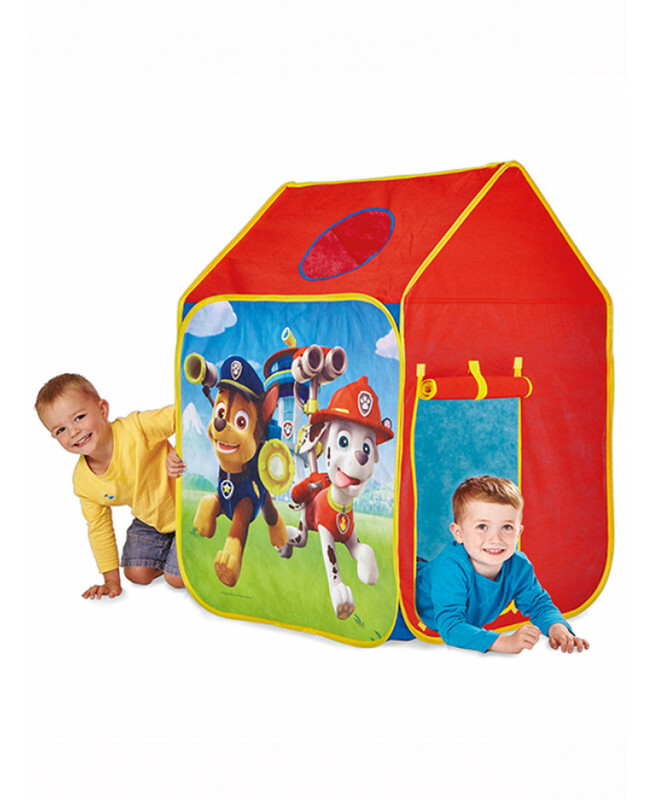 Features colourful images of the Paw Patrol gang! 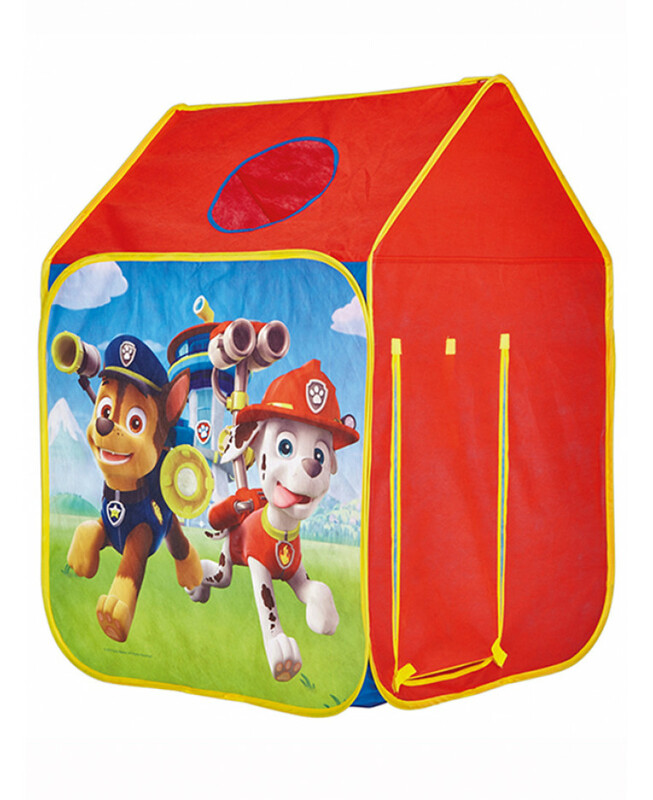 Hang out with the Paw Patrol gang in this easy to use pop up play tent. 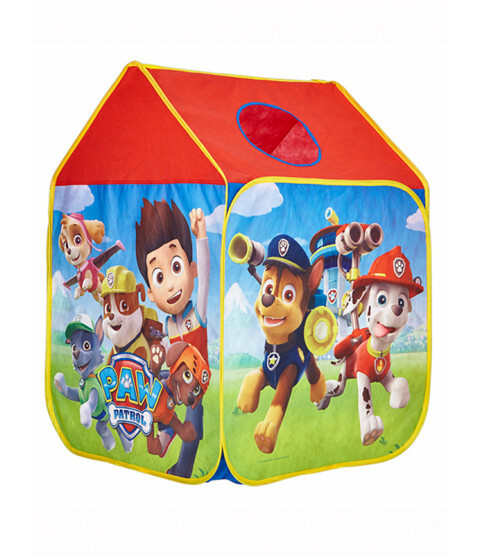 The colourful tent features Ryder, Marshall, Chase, Zuma, Rocky, Rubble and Skye and creates a safe and imaginative space for your little ones to have plenty of role play fun. When play time is over the tent is an ideal place for quiet time. 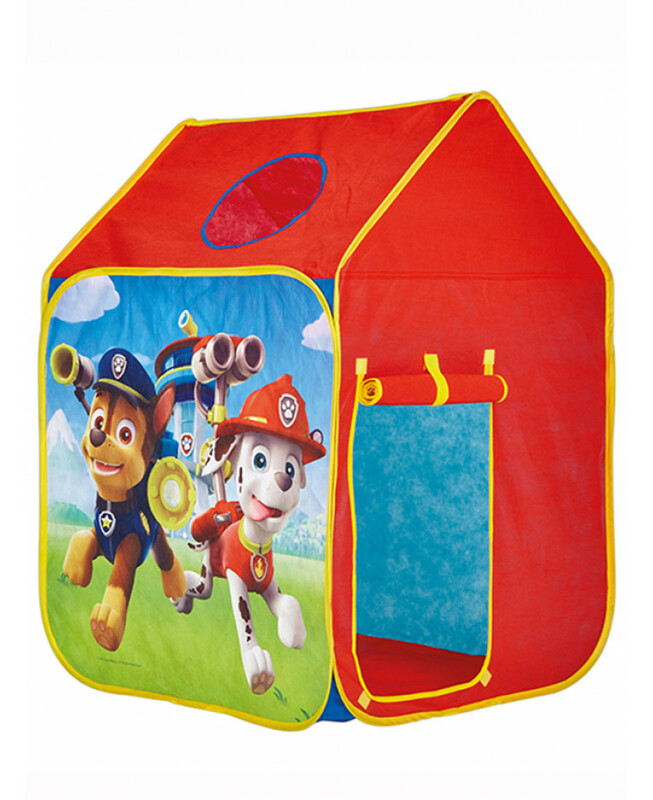 At the end of the day the tent can be easily folded away and neatly stored ready for your little one's next adventure. The tent has been specifically designed to the highest children’s safety standards so you know they are playing safe as well as happy.